Playing tennis for one hour burns about 600 calories, making it an effective workout on par with jogging or an indoor cycling class. Plus, it challenges your mind. Whether you're new to tennis or a veteran player, use our resource to tennis lessons, camps or tournaments near you. 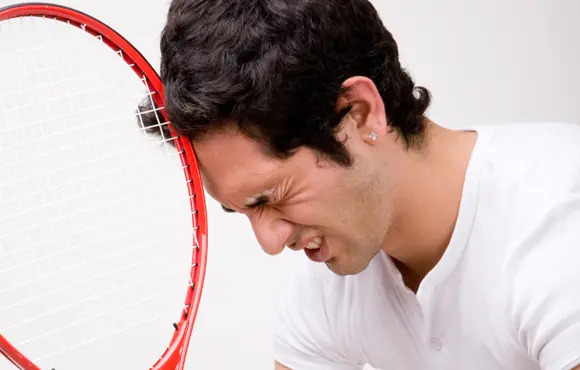 Even the most technically accomplished tennis players can lose matches if they lack mental toughness. Before you step on the court, make sure your mental game is as sound as your forward hand, volley and serve.